Save Up To 70% (Or More!) on Coleman Camping Favorites, Free Shipping! Today only you can Save Up To 70% or more on Coleman Camping Favorites! If you are planning on doing some camping this summer, be sure to check out this great deal happening today only! 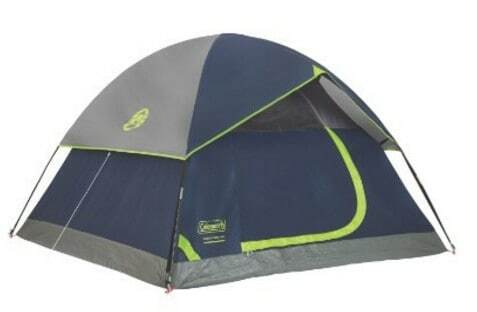 The Coleman Sundome 3-Person Tent is only $37.99! Plus find great deals on coolers, chairs and more!